The Municipal Agricultural and Fishery Councils (MAFC) of Tampakan and Tantangan in South Cotabato expressed their full support to the Tampakan Copper-Gold Project of the Sagittarius Mines, Inc. (SMI). In separate statements of support furnished to the Office of South Cotabato Governor Daisy Avance-Fuentes on April 17 and 19, 2018, the two groups conveyed their support for the immediate development of the Tampakan Project. MAFC Tantangan acknowledged the huge potentials and opportunities the Tampakan Project can significantly contribute to the sustainable economic growth of the people of Southern Mindanao. 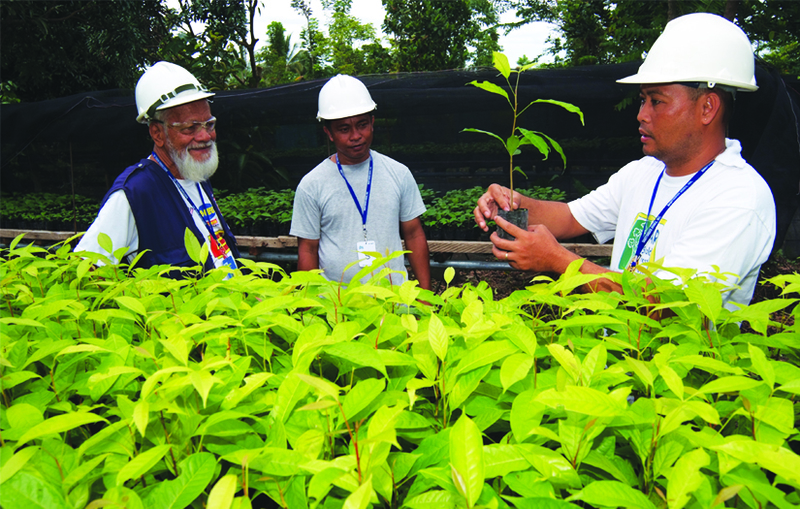 They see Tampakan Project as a chance to build better future for the whole of Mindanao. MAFC Tampakan, for its part, asked the South Cotabato Provincial Government to allow SMI to develop the Tampakan Project in accordance with its contract with the Government and in the manner allowed by applicable mining laws, rules and regulations. The two groups also called for the revisiting of the South Cotabato Environment Code, which imposes a ban on the open-pit mining method in the province. While they support the South Cotabato Environment Code and its good intentions, they are concerned that the opportunities presented by SMI’s proposed mining activities in Tampakan may not be realized because of the ban. The MAFC is a municipal organization representing various private, local government and non-government organizations from the agricultural, fishery and related sectors. MAFC Tampakan and Tantangan are duly-recognized by the municipal governments of Tampakan and Tantangan, respectively, the provincial government of South Cotabato, the Department of Agriculture (DA) and the Department of the Interior and Local Government (DILG). They promote the welfare of the sectors they represent and provide vital inputs in the development of relevant and transparent plans, programs and projects to be implemented by the LGUs for the agriculture and fishery sectors..